Welcome to MammaMiaRecipes.com. Let Mamma Feed You! 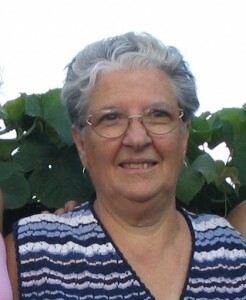 This website is a tribute to Mamma Mia (my mother) Gina that created and continues to bless us with the most wonderful homemade Italian food, bread, salads, soups, desserts and more. 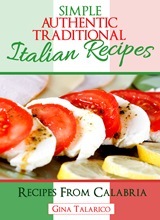 These Italian recipes have been in la famiglia for generations and they are now a gift from our Mother to all of you. Enjoy and mangiare (eat)! A little about Mamma Mia…she was born and raised near Rogliano, Italy which is in the province of Cosenza, region of Calabria in Southern Italy. Population of Rogliano today is approximately 5900 people. She grew up on a farm and at an early age was taught how to cook and has continued in this field until this very day. She has learned to cook and bake using every type of oven imaginable. 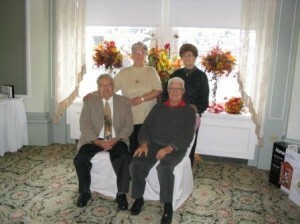 She is the Mother of four boys and is married to our Father Guilio. Growing up, there was no question about which house our friends wanted to eat at. As Mom always says mangia, mangia!